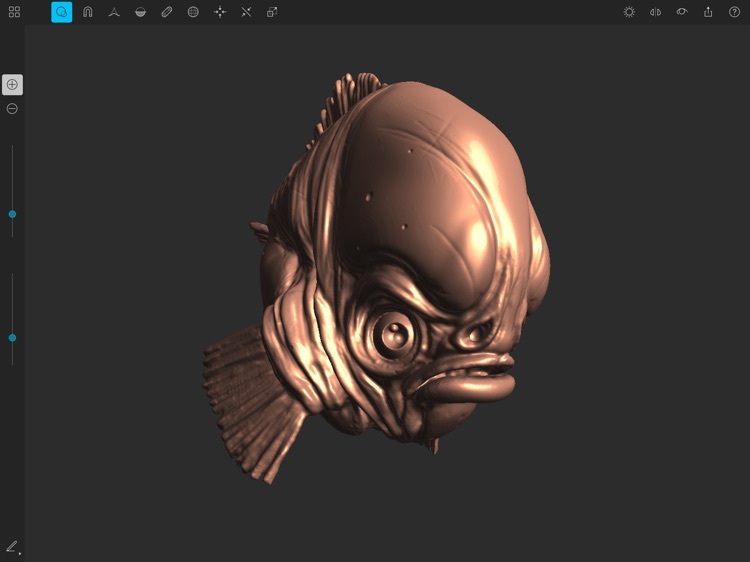 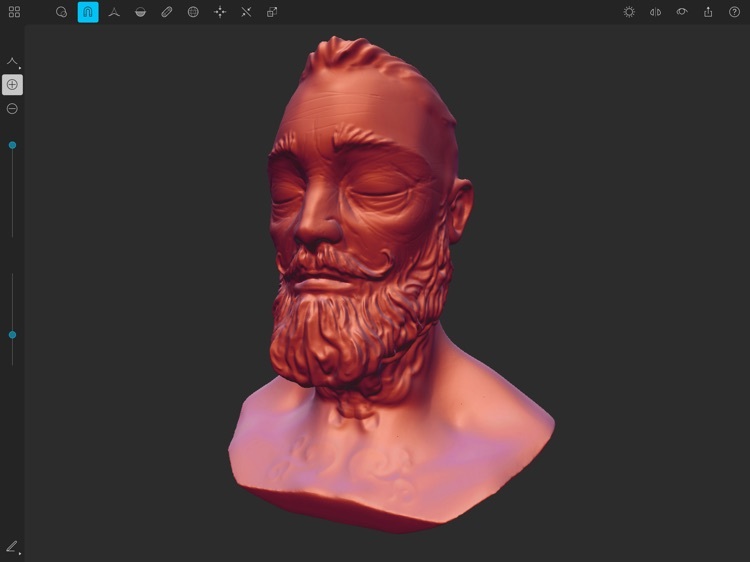 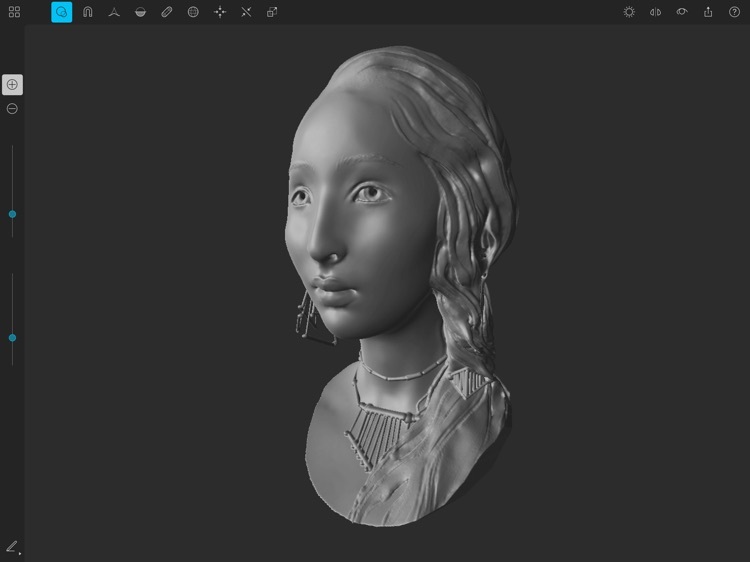 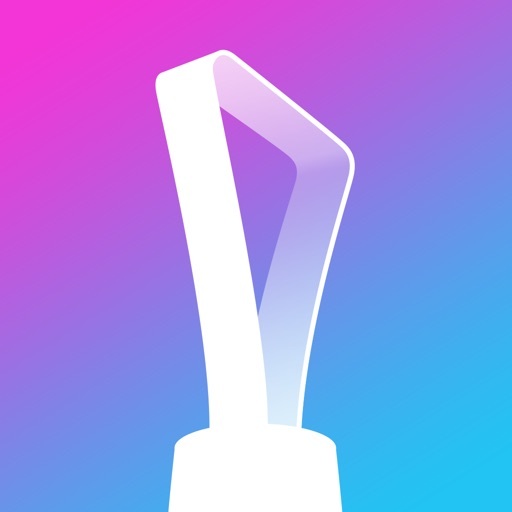 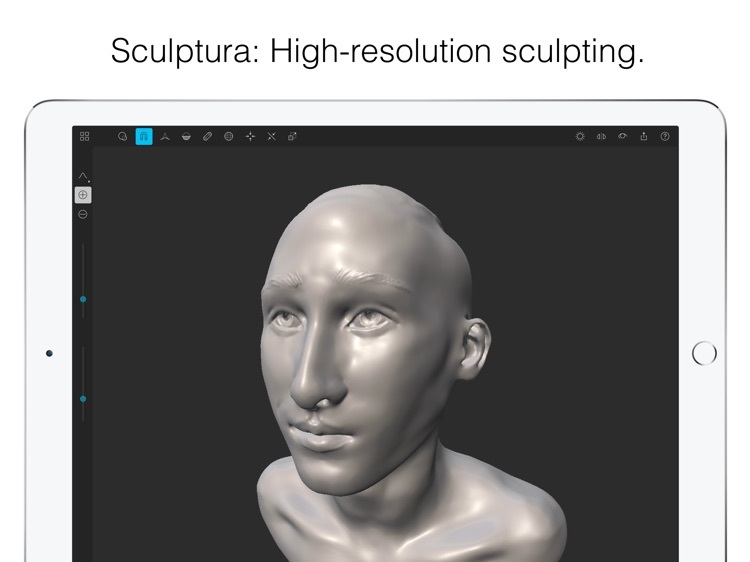 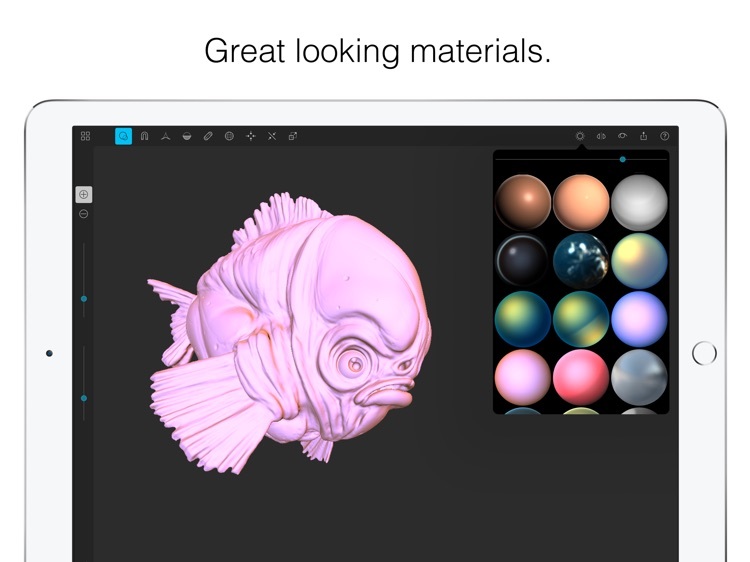 With an advanced clay engine and artist-tested tools, Sculptura is the most intuitive and powerful 3D sculpting app ever designed for your iPad. 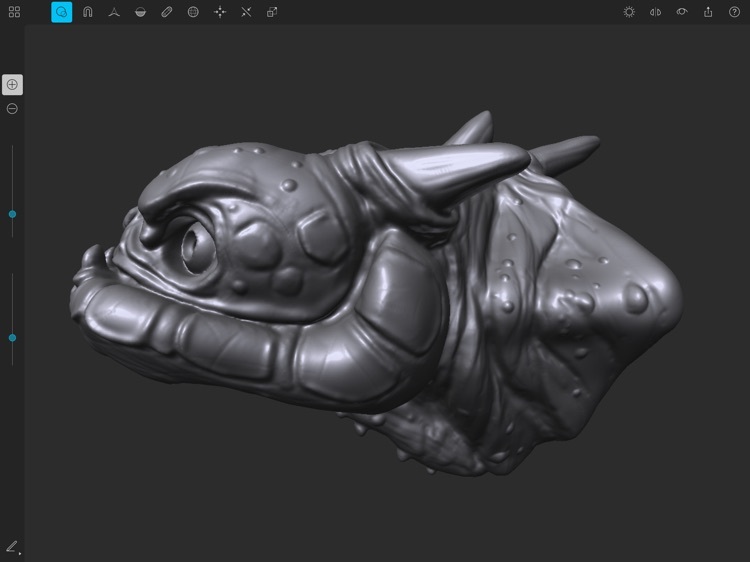 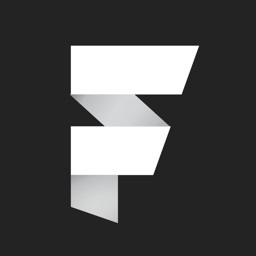 Sculpt engaging characters, ghastly monsters, or even intriguing abstract art anywhere you are. 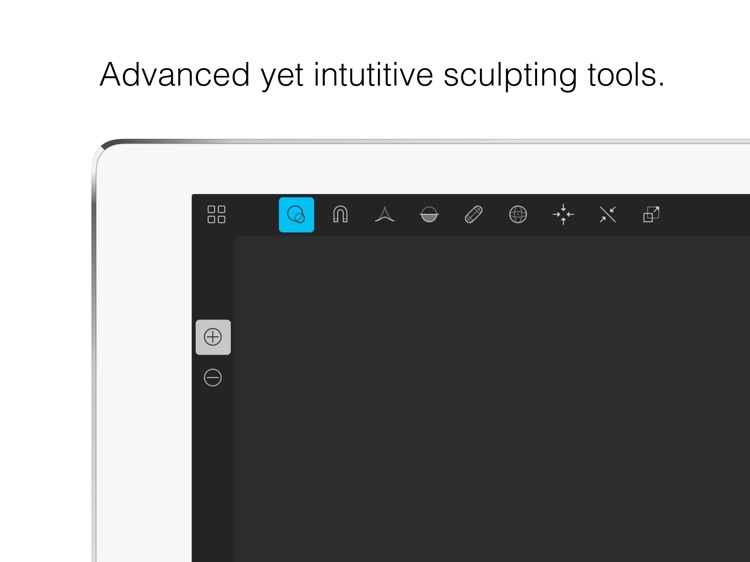 Minimum Recommended Hardware: iPad Pro 1st Generation. 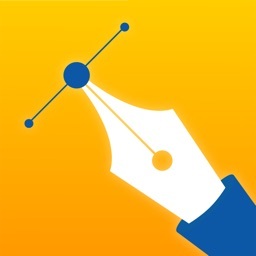 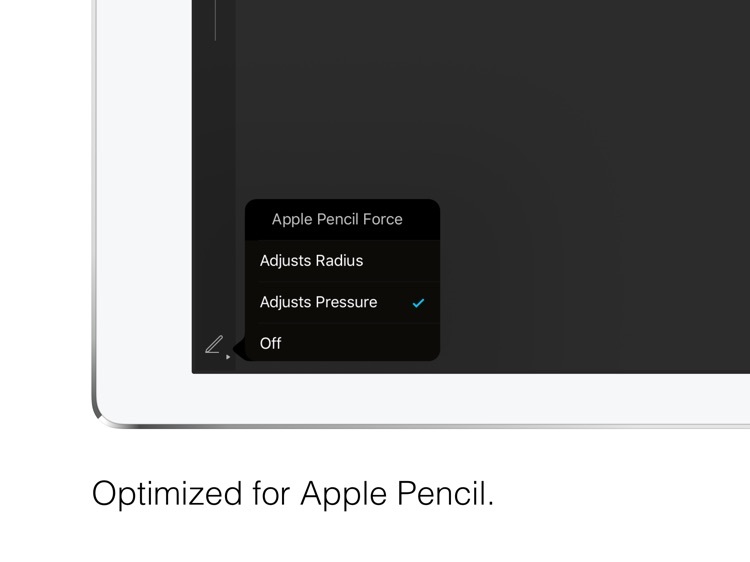 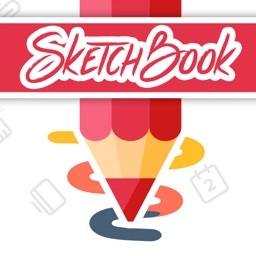 Apple Pencil recommended. 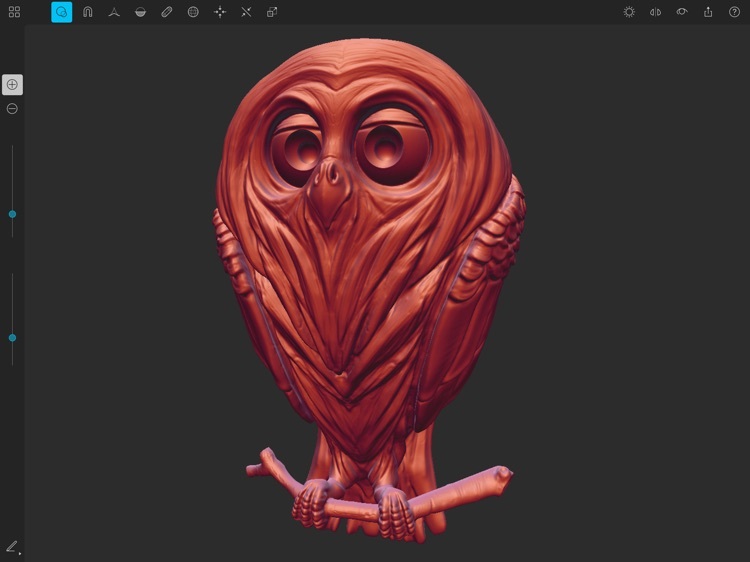 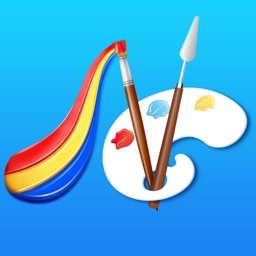 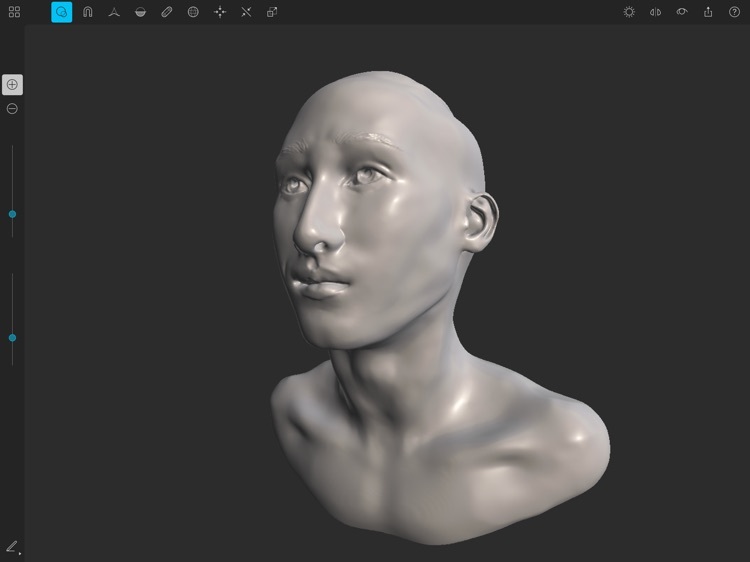 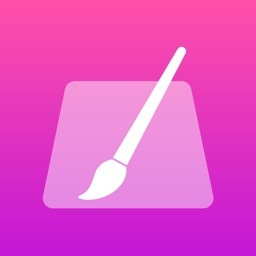 Sculptura is also available for Mac!